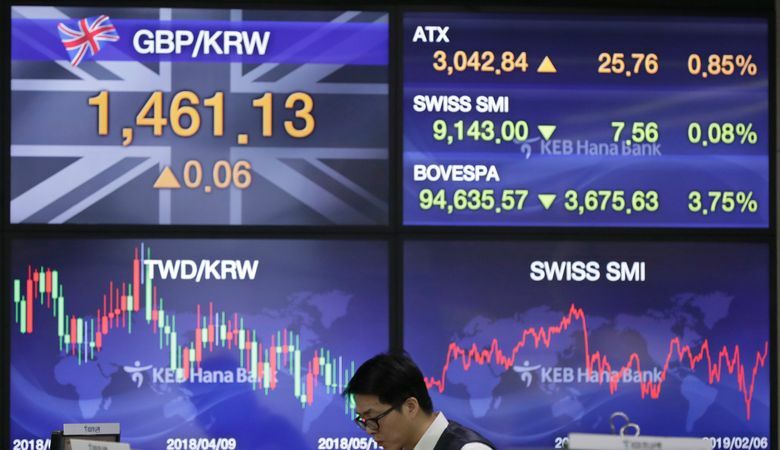 SINGAPORE (AP) — Asian shares were mostly higher Thursday on news that the Reserve Bank of Australia may cut interest rates, driving hopes that other central banks could come to the same conclusion. Markets in China, Hong Kong and Taiwan were closed for Lunar New Year. Australia’s S&P ASX 200 rebounded 1.1 percent to 6,094.70. 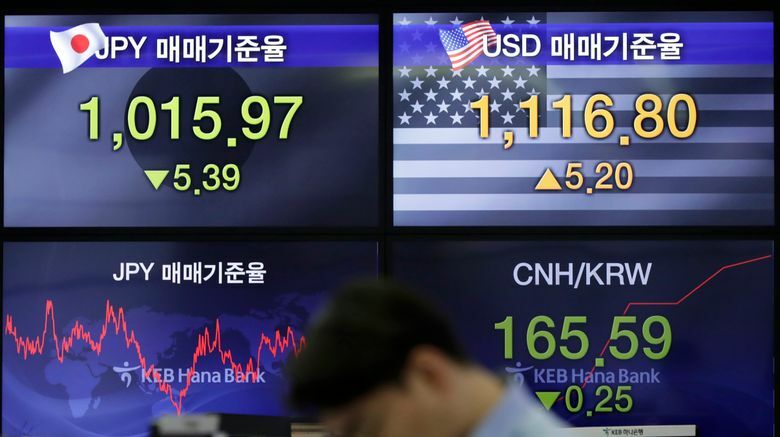 Japan’s Nikkei 225 dropped 0.7 percent to 20,736.89 on concerns over U.S.-China relations. U.S. Treasury Secretary Stephen Mnuchin and trade representative Robert Lighthizer will lead a delegation to Beijing next week for the next round of trade talks, but the issues at hand are complex. 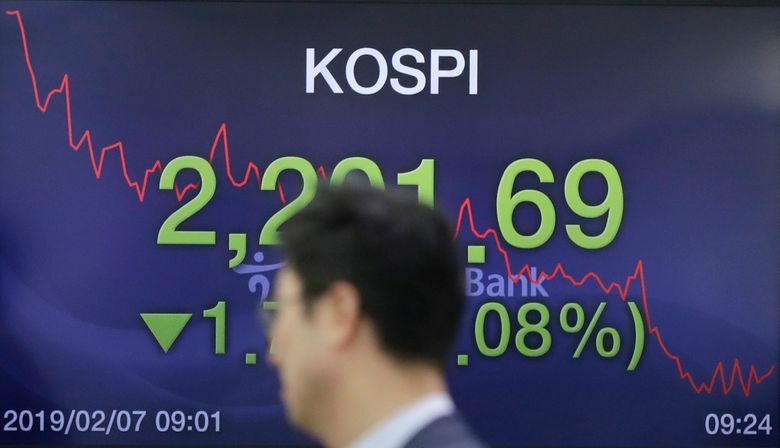 In other trading, New Zealand’s NZX index advanced 0.8 percent to 9,914.64 and South Korea’s Kospi rose 0.3 percent to 2,209.76. 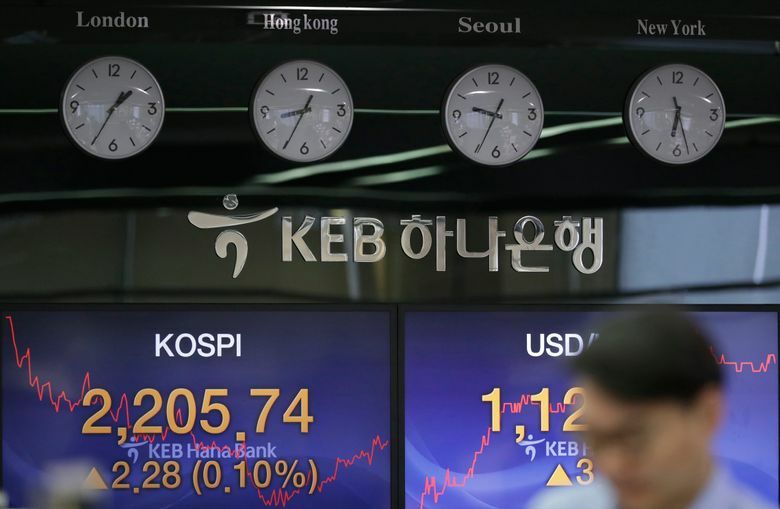 Stocks rose in Singapore and the Philippines but fell in Indonesia.